Home health fitness Healthy living Yogurt (curd) helps reduce BP and improve cardiac condition!! Yogurt (curd) helps reduce BP and improve cardiac condition!! 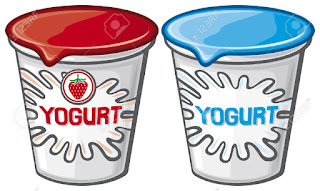 Yogurt is made from different types of milk, such as whole fat milk and skim milk. When sourced from grass-fed goats or cows, its nutrition is maximized, supplying whey protein, omega-3 fatty acids, magnesium, calcium, probiotics, enzymes, potassium, vitamin D, and vitamin K2. Normally in countries like India cow's milk is widely used to make curd (yogurt). The practice of making curd by fermentation has been around for more than 6,000 years as a way to preserve milk before the convenience of refrigerators arrives. 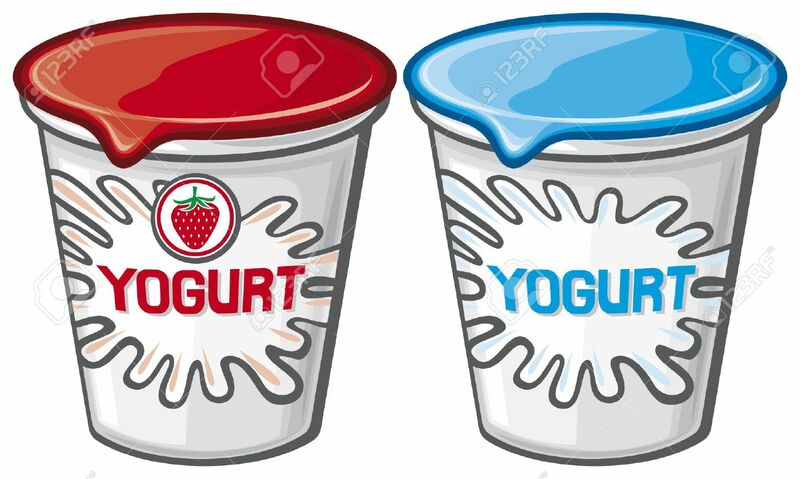 It is the live microorganisms in yogurt, also called good bacteria or probiotics, ferment the milk’s natural lactose or sugar. This produces lactic acid and causes milk proteins to curdle, providing yogurts its texture and distinctive taste. 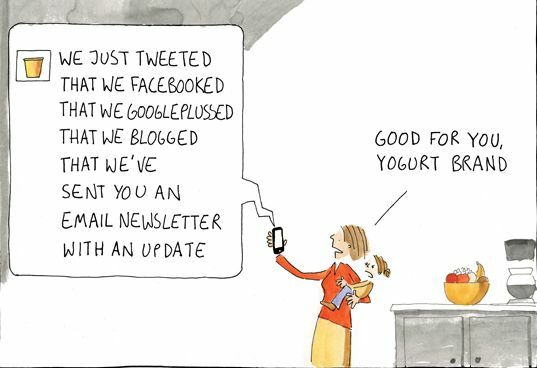 Our forefathers for generations never failed to include yogurt (curd) as an important part of our daily meal. Drinking buttermilk regularly, it is known, will improve our immunity system in our body, protecting us against a variety of diseases. Yogurt or curd rice is a good diet for people suffering from diarrhoea or stomach- upset. 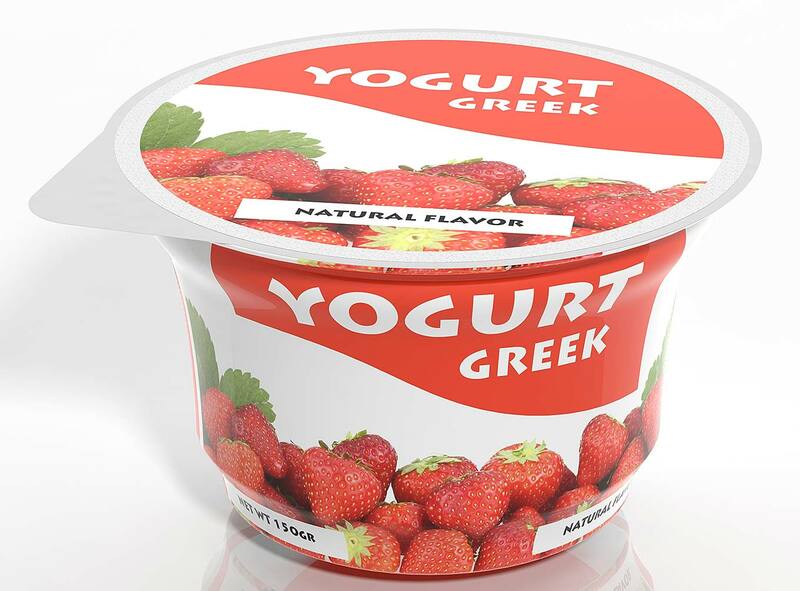 There is a good news for yogurt eaters. According to new research presented at the American Heart Association's blood Pressure Research-2012 (Sept.19) Scientific Session, adding more yogurt to your diet without increasing the number of calories may help lower BP thus reducing the risk of heart disease. The 15-year research study involving 2000 volunteers, who didn't have high BP initially at the start of the study period, concluded that the low fat consumption of yogurt on a regular basis did have an impact on the systolic blood pressure (the upper number in a BP reading that measures the force of blood against the walls of your arteries when the heart is beating). Volunteers in the research were 31% less likely to develop high BP and in the case of non yogurt eaters the systolic BP was more than that of regular yogurt eaters. It is a fact that that yogurt contains high levels of potassium, a powerful mineral hailed by nutritionists and cardiologists as a blood pressure regulator. It is a cheap, low-calorie source of calcium, protein and other daily nutrients. It keeps you feeling fuller for longer and also provides fluid necessary for proper hydration. The advantage is eating yogurt is more satisfying, so we are less likely to reach for higher calorie sources of calcium and protein. Being lower in fat, it is less likely to stick to the insides of our blood vessels. Yet another research studies suggest that bacteria resident in the gut may help to regulate blood pressure. Bacteria produce small-chain fatty acids (SCFAs) that attach themselves to a protein called Gp41 and it is this activity that is believed to lower blood pressure. 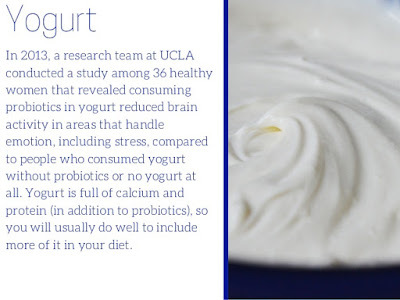 Yogurt contains both fatty acids and bacteria and could promote blood pressure reduction in this way. Yogurt that appears to improve blood flow and ease arterial inflammation and other factors that can lead to high blood pressure. Besides controlling BP, yogurt has many health benefits. A simple precaution i: avoid fatty, highly flavored and sugared yogurt.